Updated on time, just barely! Enjoy! Ewan and Rosalee have reached the end of their second year at Demongate High, having now thwarted the fallen angel Mammon's attempt to corrupt the Ark of the Covenant, at the loss of their friend Ingo. They've now recovered his soul, as they head into their third year. 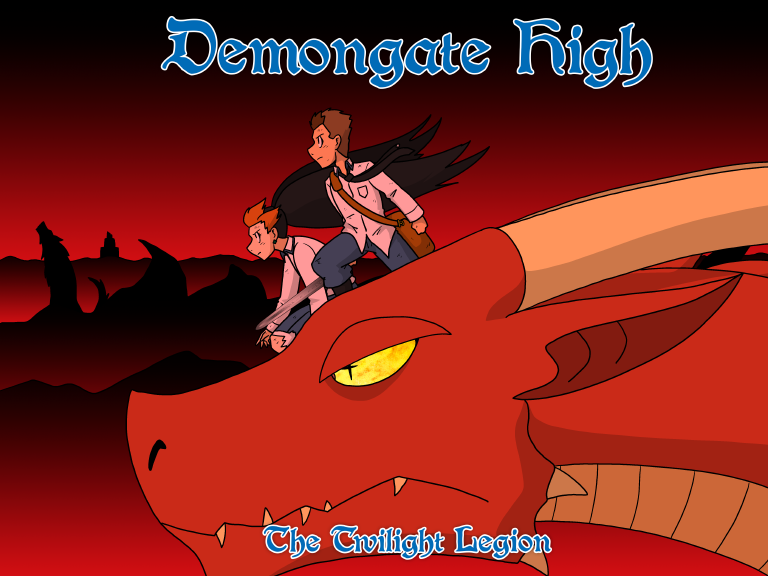 Buy the Demongate High RPG here!